I just couldn't leave this pretty little thing at the store. These shimmer pearls in the shade 01 one sweet day are part of a Limited Edition Collection from Essence called Cookies & Cream. I'm really impressed with this highlighter. 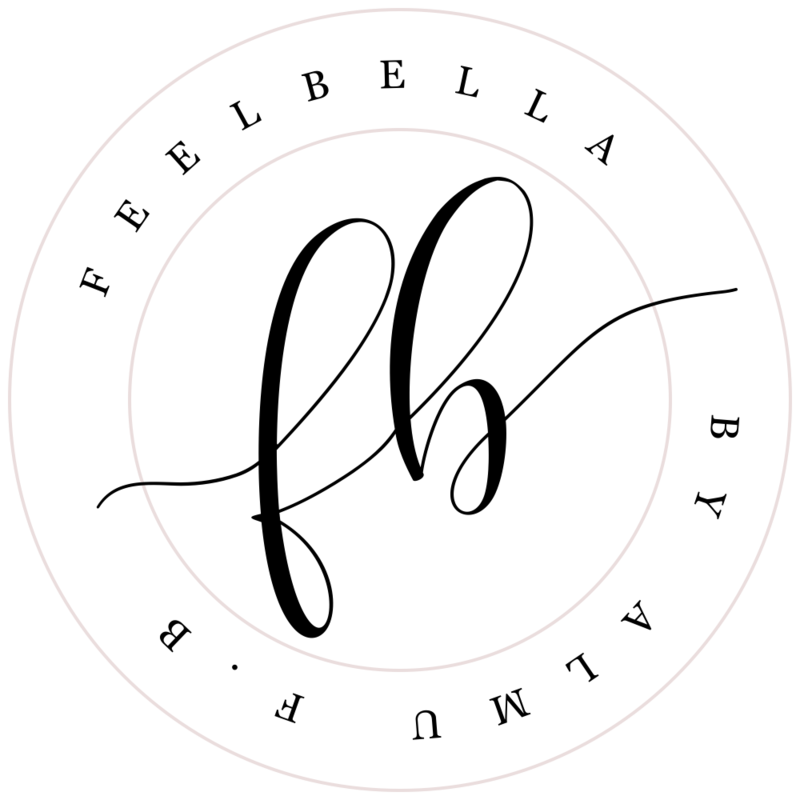 The colour is a champagne shade which looks really beautiful on the cheeks leaving a nice subtle finish, nothing to strong or evident, which makes this perfect for daytime. The texture is soft and the shimmer is finely milled. It also have a nice scent, a sweet and cookies fragrance. This is a lovely everyday highlighter that is definitely worth the try if you have the chance since this is limited edition. The price is just 4 euros! 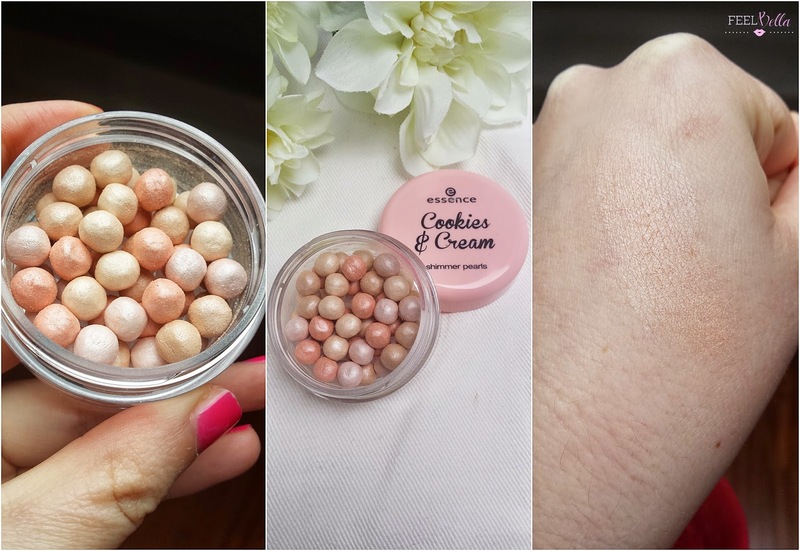 2 comments on "ESSENCE COOKIES & CREAM SHIMMER PEARLS"
This is amazing, does it make me a bad beauty blogger by the fact I have never seen anything like this?